Ready to get away for a winter Holiday and relax on the West Coast? Interested in a Storm Watching adventure on the edge of civilization? Rent one of our large 1600-2100 square foot ocean view 2-3 bedroom condos equipped with large decks, BBQs, granite countertops, heated floors and cozy fireplaces. 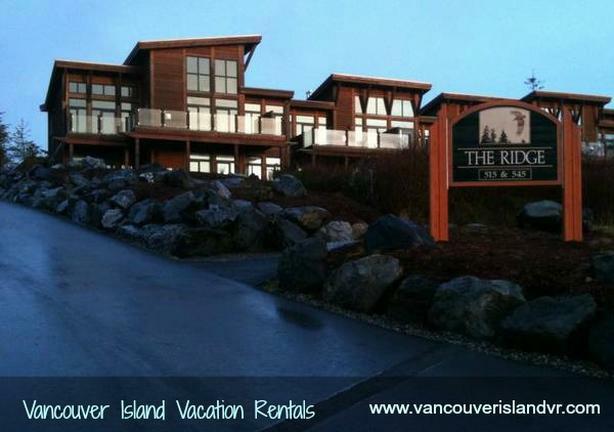 Vancouver Island Vacation Rentals offers Spacious Ocean View condos starting at $199 for a 2 bedroom, based on a 2 night rental. For more information, please visit: www.vancouverislandvr.com. On the West Coast of Vancouver Island you will find Ucluelet, a picturesque town, only 30 minutes from Tofino BC. Experience a secluded ocean side hot spring, hike through ancient cedar forests, charter a fishing boat to catch salmon or halibut, or go whale watching. The activities are endless year round.